Hot on the heels of the excellent Street Fighter 30th Anniversary Collection, Capcom has seen fit to provide the world with even more nostalgia by releasing not one, but two Legacy Collections for the Mega Man X series. Not to be confused with the other two Mega Man Legacy Collections, the X series takes place a century after the original Mega Man games, and the characters of the original series are long gone, save for some cameos via holographic recordings. 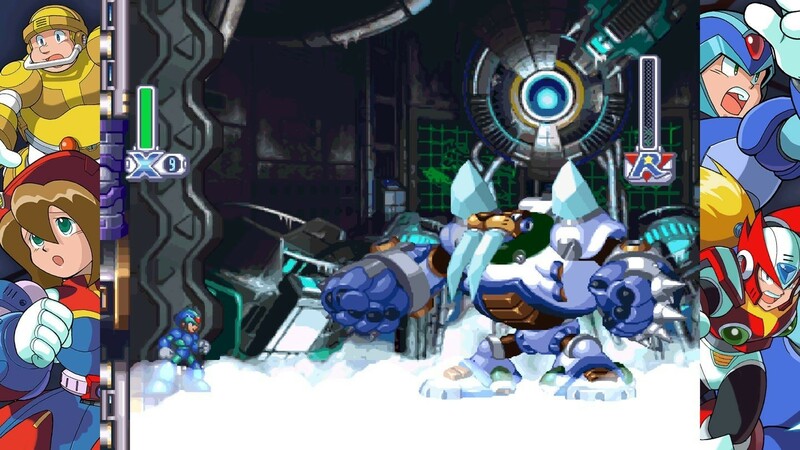 What the Mega Man X series set out to do was take the simple yet polished platforming gameplay and introduce a more robust narrative with a cast of fleshed out characters and additional mechanics to add a dash of flavour and offer a reboot of sorts. 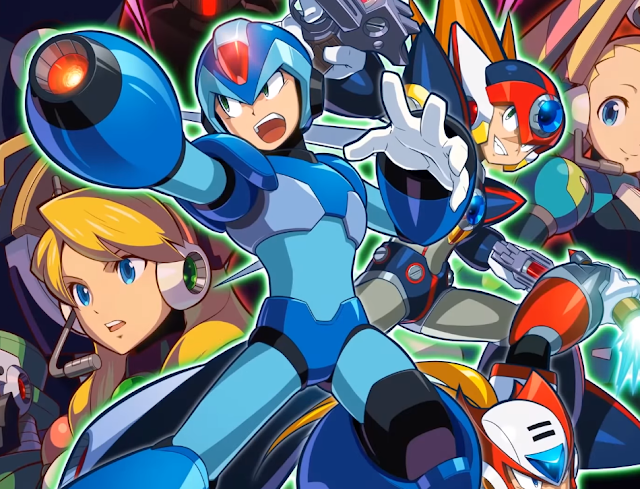 The first Mega Man X Legacy Collection contains the first four games in the series, X to X4. None of the side games are available to play, so none of the Xtreme games from the Game Boy Color are available. The games here originally spanned over the Super Nintendo, Sega Saturn and Sony PlayStation, and are represented here in their original form, with no tinkering or additional features added to modernise any of the games in any way. The emulations do contain a couple of visual filters, including CRT and Smoothing. I found that most "CRT filters" in these retro game packages don’t look anything like the CRTs I had growing up, and this does not do anything to change that. The smoothing filters just make the games feel very off visually, so I spent my entirety playing the game without any filters, and it matched what I experienced over twenty years ago when I first started playing these games. The first Mega Man X games introduce us to X, the world’s first robot created with complete free-will. As robots in the original series were bound by either the wills of their creators or the laws of robotics, Dr. Light had seen to it that his final creation before his death was a robot completely able to think and make decisions for themselves. Thus, X was created. As Dr. Light had passed away, another scientist known as Dr. Cain tried to replicate X’s code into other robots with some success, with the belief that creating a team of robots would be able to protect humanity from future threats. Some of these robots had gone rogue, either due to software viruses, bugs, or by their own decision that humanity is not worth protecting. One notable rogue robot, known as Sigma, was originally the leader of the peace keeping robot force, known as Maverick Hunters. This forms the basis of the series, as X, with the few remaining robots who chose to keep protecting humans, attempt to destroy all maverick robots, ultimately stopping Sigma from destroying mankind. This is of course not a new narrative by any means. 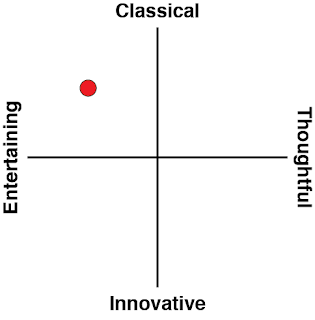 It’s all loosely based on the series of short stories by Isaac Asimov, called I Robot. Normally robots would need to follow three distinct rules programmed into them by humans, that is not harming any human being or allow a human to be injured if they can prevent it. Directly following orders given to them by humans, unless it contravenes the first law. 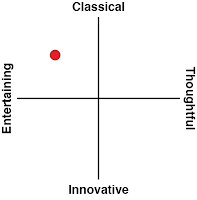 The last rule is preserving itself at all costs, unless it goes against the first two rules. Clearly the Mega Man series as a whole can be seen as a more recent example of Isaac Asimov inspired work, with the danger of giving robots free-will, they often chose themselves over humanity. While it’s been repeated numerous times in history, it’s a stern warning of what could happen in the future if scientists were to create robots in this manner. All four games follow the similar setup to the original Mega Man series. 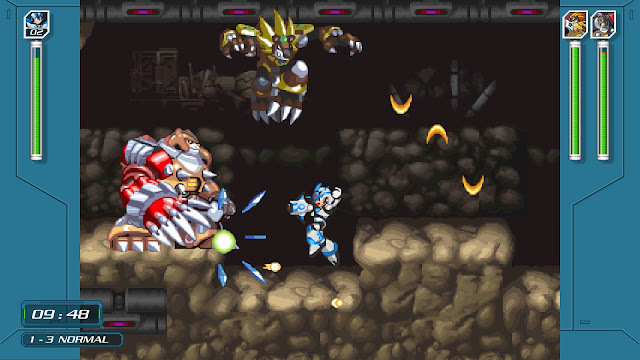 After selecting a level that contains a Maverick Robot, X travels through the level, shooting a number of robot enemies, before facing a boss. The bosses usually follow a basic pattern that needs to be memorised, although quick reflexes are still needed in order to overcome them. 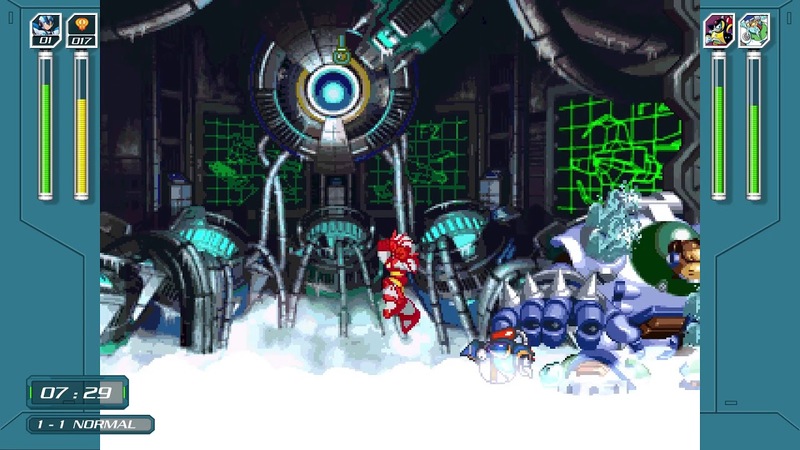 Once defeated, X gains a weapon from them that can be used against other bosses who may be weak to that particular weapon. As an example, taking Chill Penguin’s Shotgun Ice and using it on Spark Mandrill yield’s additional damage. Upon taking Electric Spark from Spark Mandrill, the next best stage to choose would be Armored Armadillo, and so on. The gameplay has aged considerably well, and hold up fine against other, more recent retro styled games. Running, jumping and shooting are super responsive, and while the games can get rather difficult, there’s never a moment where the player can really blame the game itself. One addition that Capcom has included for both newcomers and those who were never able to best the game is Rookie Hunter Mode. There were never any difficulty options originally so many found the difficulty to be a turn-off, Rookie Hunter Mode makes the game more accessible overall which is always a good thing. Much like the original Mega Man Legacy Collections, there is the inclusion of a Museum Mode. Included in the museum is a huge amount of artwork, pictures of collectible figures and cards, as well as a soundtrack player and the opening film from the PSP title Maverick Hunter X. The only thing missing is the original box art and cartridges, but I suspect they are only missing due to licensing rights and the need to cover up names like Nintendo and its Seal of Quality. The first of the two Mega Man X Legacy Collections contains four amazing masterpieces of platforming goodness. While it does not contain as many games as the original collection, the games here are all well worth your time, if not to revisit games from a bygone era, then to experience what all the fuss was about.